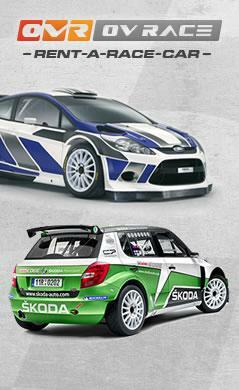 284,05 € 299,00 € 232,83 € tax excl. 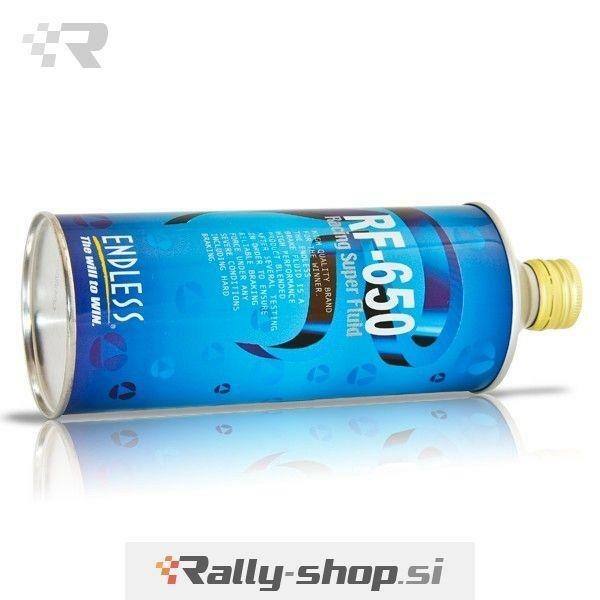 The Endless RF-650 brake fluid is used in Formula 1, WRC and Dakar Rally, yet is still available for the end-user desiring the highest performing brake fl uid. Within the circuit stages where the braking temperatures reach extremely high heat situations not encountered on the street, extremely stable performance characteristics can be achieved. 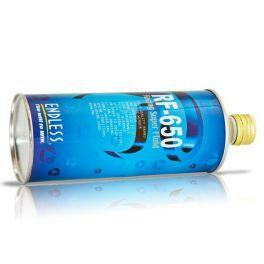 The RF-650 is becoming recognized as the highest-spec brake fluid around the world. Thanks to the high volocity and the even viscosity in our fluid the response in the brake system is very fast and precise regardless of the temperature. The low freezing point (-40 ºC) also makes RF-650 perfect for snow rallys. RF-650 are not aggressive towards any metal alloys or rubber seals and offer you great linear pedal feel. Endless is the offi cial supplier of brake fluid to the Mercedes GP Formula One team, where the RF-650 is used in all testing and racing activities.